How much is Taylor Swift'e Net worth? Find out how much she paid for her Dream House? The contemporary female artist Taylor Swift is popular for writing and singing the songs that are related to her personal life. The 27 years old Swift wrote in 2010 wrote and recorded her music album Speak Now which debuted at the number one in the United States. The charming pop star made her life worthy and also has a fascinating net worth. She owns a lot of properties which include several numbers of houses. 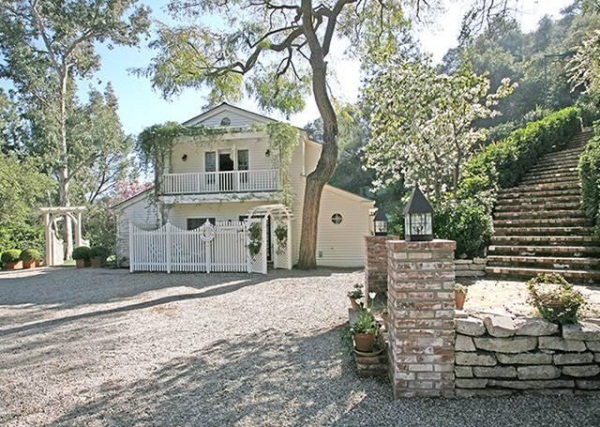 One of her house include director of Lord of the Ring, Peter Jackson's former house. It seems like the country artist made a lot of money. Taylor Swift's 2015 world tour for 1989 was one of the highest grossing of the decade which grossed around a quarter a billion dollars. She was also included in the 100 most powerful women 2015 by Forbes. Taylor Swift is one of the best-selling artists of all time and the Time magazine included her in the 100 most influential people in the world in the year 2010 and 2015. 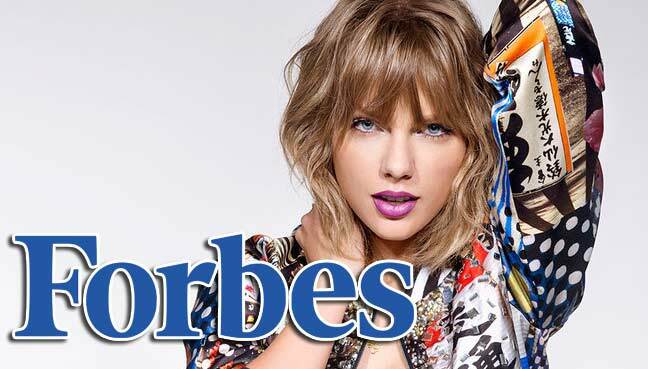 The pop singer Taylor Swift who has roots in the country music has a net worth of $250 million and got the spot on the list of Richest Self-Made Women by Forbes. She earned around $170 million which was heavily added by her recent 1989 World Tour. She has also endorsement deals with Apple and Diet Coke. Besides, she gains the income from songwriting royalties and records sales. She was ranked as the first in Forbes Celebrity 100 and is also the youngest women to get the first rank. She was also the Forbes Top-earning women in music in the year 2011 and 2015. Also Read: Matthew Gray Gubler rumored to have dated Taylor Swift in the past but who is his girlfriend now? At the age of 20, Taylor Swift bought a penthouse in The Adelicia complex in downtown Nashville which was worth $2 million. Also, she bought another house in Nashville for her family but later was sold in 2011. 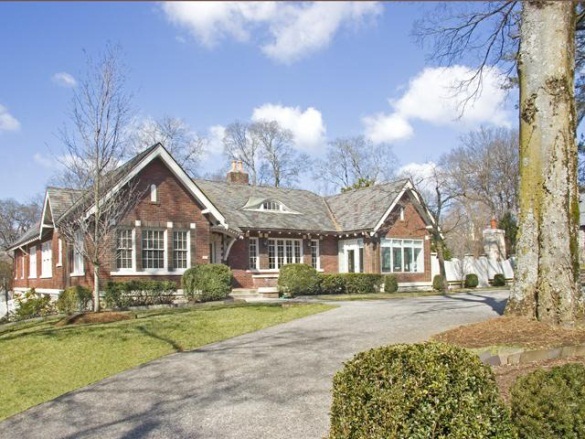 The house was valued $2.5 million. 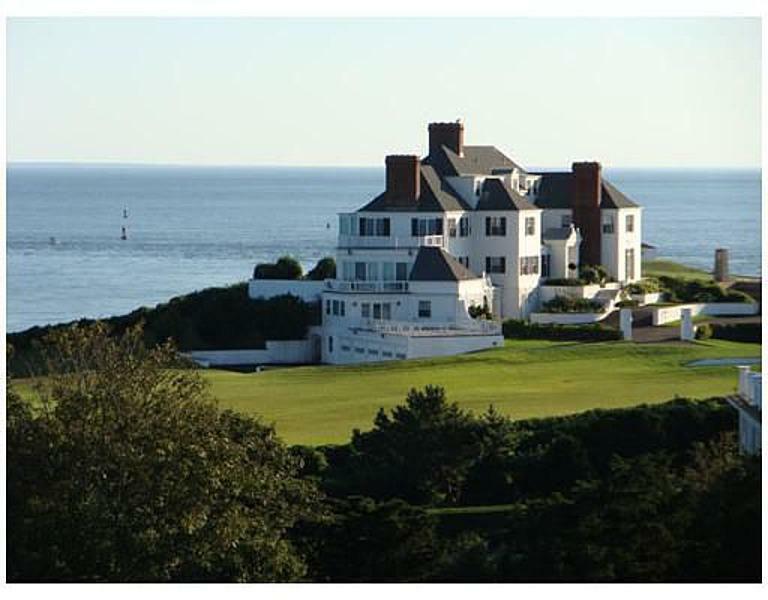 In the Rhode Island Swift owns a house that has the value of $17 million and has seven bedrooms.The mega mansion has a clear view of the ocean and was styled with classic New England decor. And the place is a couple of hours drive towards the south and is Taylor Swift's favorite place to hangout as it has an amazing view of the water. The pop star also own a seven-bedroom penthouse in New York for which Swift paid around $20 million. The property was formerly owned by Peter Jackson who is the director of the film Lord of the Rings. 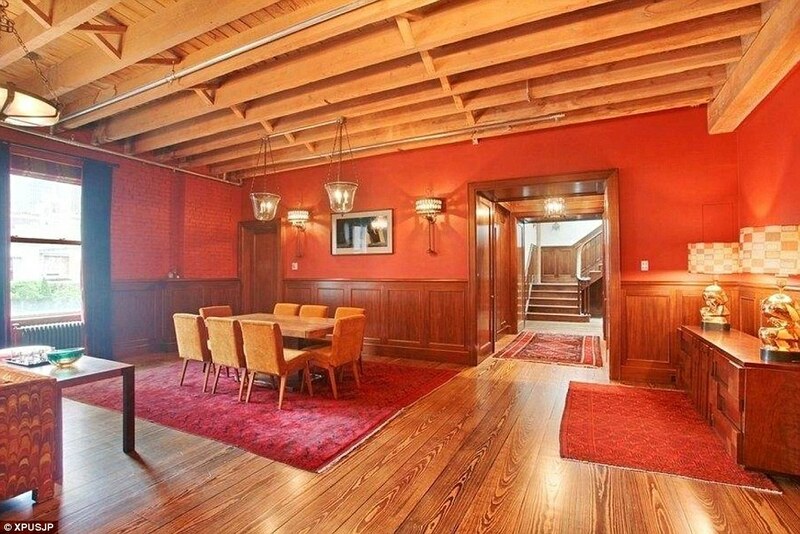 Image: Inside of Taylor Swift's New York Apartment. Swift also owned a mansion in Barnstable, Massachusetts which she sold after some months of purchase for $1 million profit. That time was when Swift was in a relationship with Conor Kennedy. And the house was close to the Kenndy's house. Vinnie Tortorich and Serena Scott Thomas are in relation since 2007. Is the Couple Married? Fox News Meteorologist Janice Dean And Her Husband Sean Newman, How's Their Married Life?